Usually, if a room is stuffy and in need of some ventilation, you can simply open the window and allow the fresh air to come in. For a room without windows, however, other steps must be taken in order to ventilate the room effectively. By utilizing a few different techniques to get the air moving around and out of the room, you can create some ventilation for a more quality air flow. Even without windows, other means of ventilation can improve air flow. Keep the door to the room open whenever possible, using a door stop to secure the door if necessary. Open windows in nearby rooms so that some natural, fresh air is able to make its way into the room. 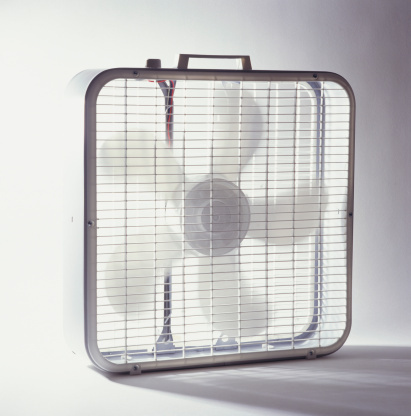 Place an electrical fan in the hallway to direct the fresh air into the room. 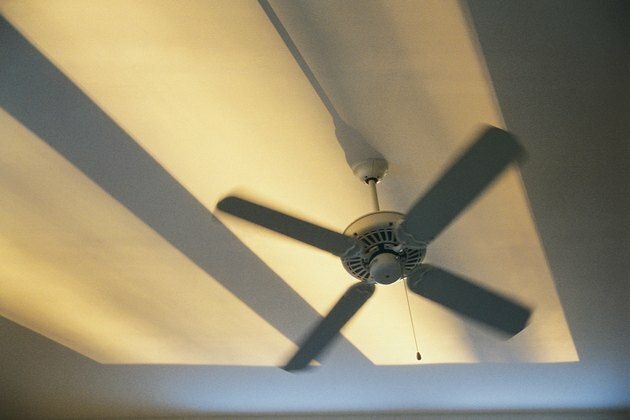 Install a ceiling fan in the window-less room and keep it running as often as possible. It will keep the air in the upper half of the room circulating. 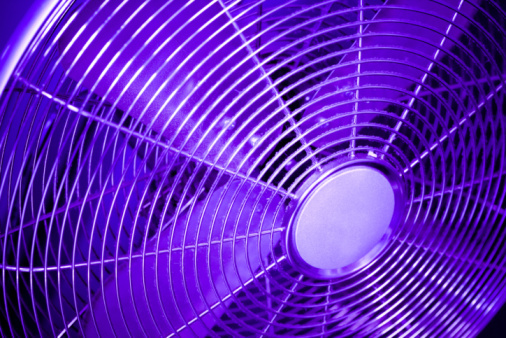 Place two or more electric fans in the room to keep the air in the lower half of the room circulating.